There’s no argument about who provided the surprise in Friday’s knockout qualifying session at Michigan International Speedway. 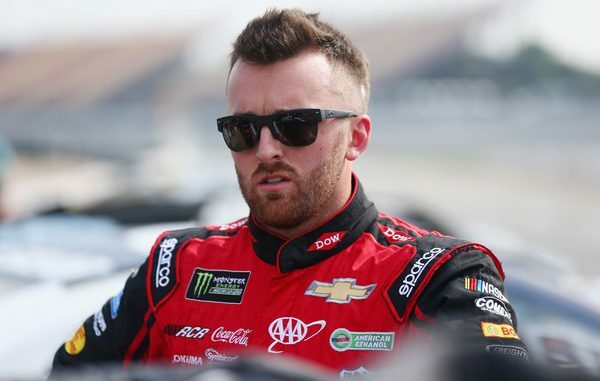 Daytona 500 winner Austin Dillon and Richard Childress Racing teammate Ryan Newman posted the fifth and sixth fastest laps in the final round, respectively, marking a major surge in speed for the RCR tandem. Dillon had only one previous top-five start this season, and that came at Auto Club Speedway in Fontana, Calif., in March, when he also qualified fifth. “Yeah, that was solid for our No. 3 team,” Dillon said after his lap. “We felt like we had a good car throughout practice that was capable to turning a lap. We had one extra lap on our tires right there, so that was a really good lap for four runs on tires. We just had to keep tweaking on it. Dillon is locked into the Playoffs by virtue of his Daytona 500 victory. Newman, who is 19th in the standings, likely must win one of the next four races to claim a Playoff spot. 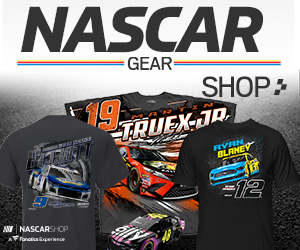 Both Dillon and Newman still need to find more speed in race trim. They were 20th and 21st, respectively, in Saturday’s final Cup practice.